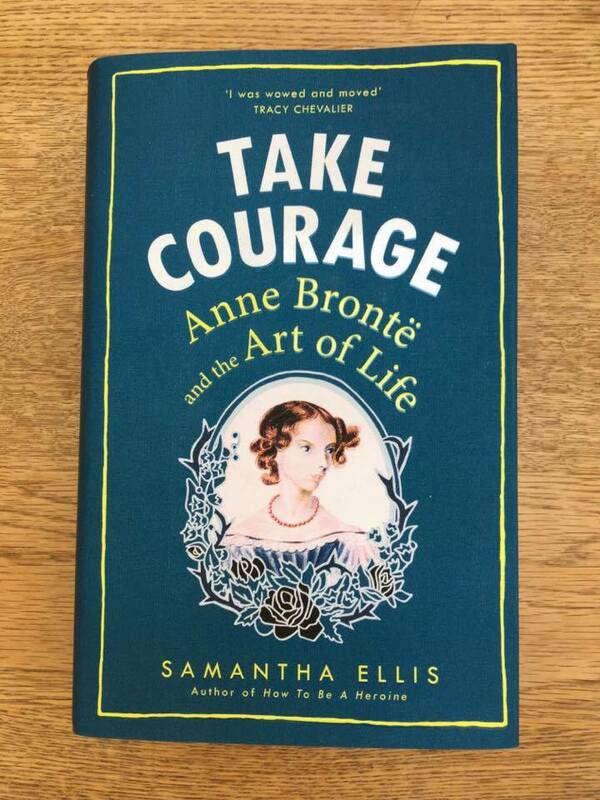 In January, I was excited to read a review for Take Courage – Anne Bronte and the Art of Life in the Guardian. I hadn’t read a biography of Anne before and I decided that this book sounded like one I would read more than once. I used to ask myself which of the Bronte sisters’ work I loved the most. I remember the first time I read all of their books. 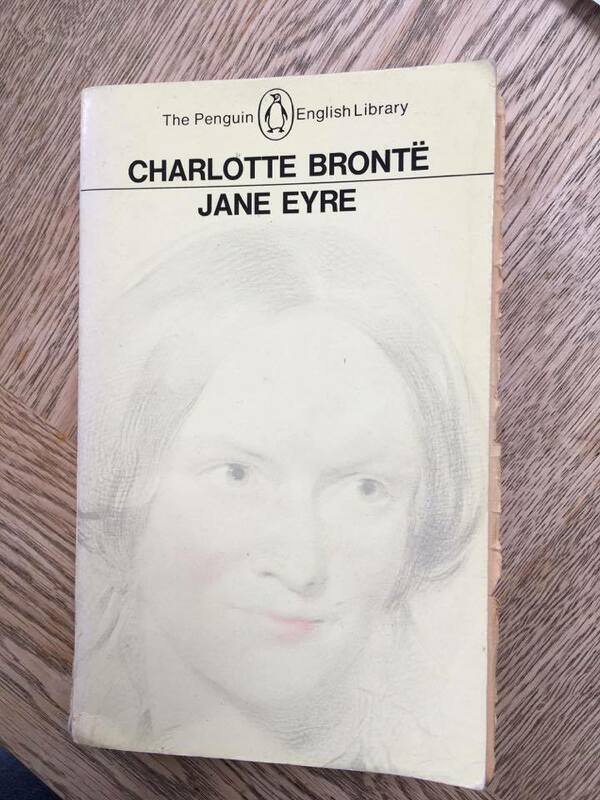 Jane Eyre was the first – I read it on the train from Aberystwyth to London. The opening scene, with Jane trying to hide in a corner with a book and then being brutalised by her aunt and cousin hooked me, and from then on I was with Jane all the way. 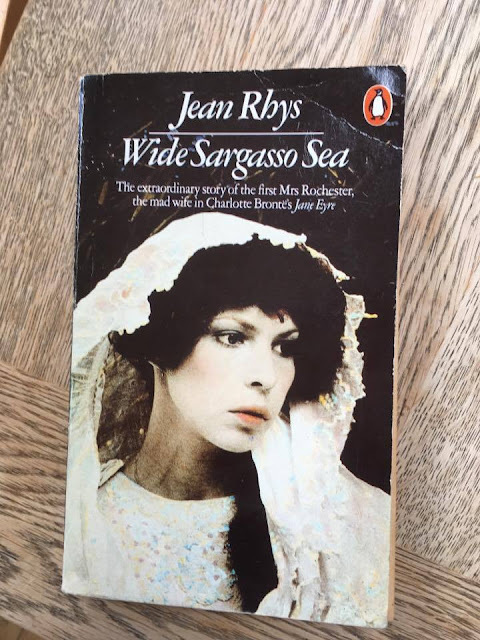 But then I read Wide Sargasso Sea by Jean Rhys, written from the point of view of Bertha, Rochester's first wife. It was hard to think of Rochester in quite the same way, after that. When I came to Wuthering Heights, I started with the feeling that it couldn’t possibly be as good. But I was wrong. I began reading at bedtime and stayed up into the small hours to finish it. 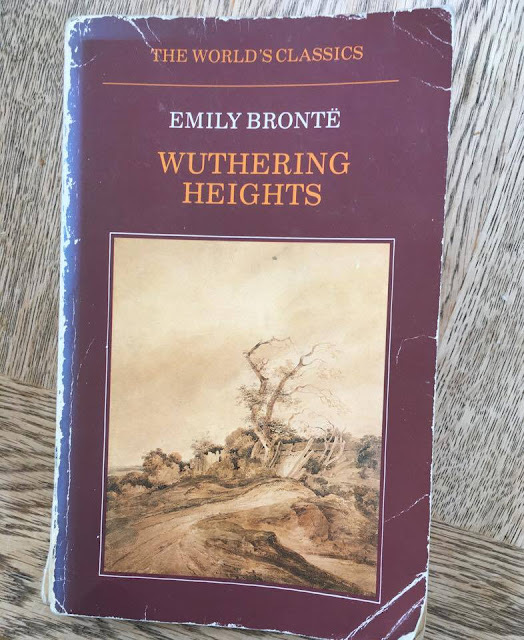 For a long time I thought of the Brontes as Emily and Charlotte. I think I had absorbed the idea that Anne had also written but that her writing couldn’t compare to Charlotte’s or Emily’s. Maybe I even mentioned this to my sister, and she immediately said how wrong I was. Then she gave me a copy of The Tenant of Wildfell Hall. I remember the first time I read that, too. Straight away I wanted to know more about the unconventional woman who lived all alone in part of a deserted old house – what she was doing there and how she had come, with her child, to be living this secretive life. Now I had to wonder which of the three books was my favourite. 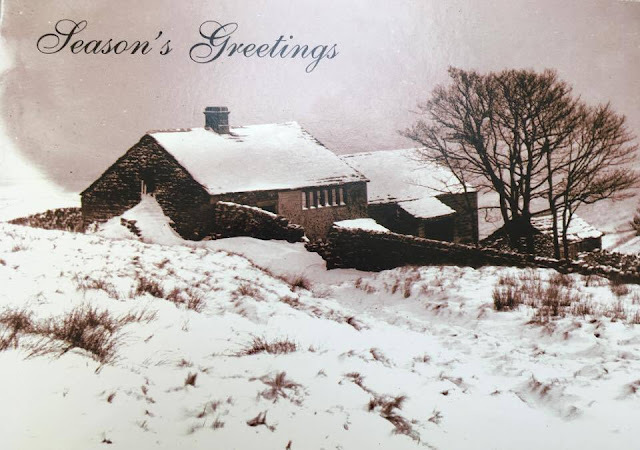 And over the years, in spite of Jane Eyre’s passionate longing for love, and Wuthering Heights’ wildness and beauty and its poignant love story tucked away in the younger generation, The Tenant of Wildfell Hall grew in my mind. Helen (and through her, Anne) spoke from the book in a timeless way. Like Jane and Emily, Helen is drawn to a Byronic hero. Like Jane, she has fond hopes for his reform. But unlike Jane Eyre, the wedding takes place part of the way through the book. The novel looks out and beyond. It’s about what happens when romance and passion turn sour and marriage becomes abusive. What can the wife do then, it asks, when she is her husband’s property? It seemed to me that Anne was actually the most radical of the sisters. When I read the review of Take Courage, I knew it would be a book I would want to own in hardback. It’s a beautiful book, both as an object and for the way it’s written. It’s a very personal response to Anne Bronte. 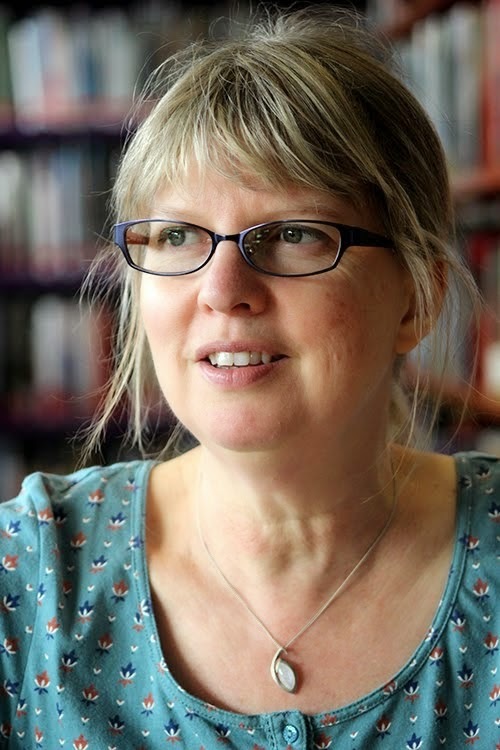 Samantha Ellis constructs the chapters through the people in Anne’s life. The last chapter is ‘Anne’ and by the time I got there, I was crying. Anne died very soon after Emily and Branwell, but by the time you reach this point, having been immersed in her words, her ideas and above all her zest for life, it’s awful to imagine her life cut short. Samantha Ellis visited the places where Anne lived and she recounts them for the reader with such immediacy that you feel as if you’ve been there yourself. I like her defence of Anne. She sets out to discover just how Anne’s work has been so neglected, and it’s a fascinating story. All the way through, I kept thinking how nice it would be for Anne if she could have read this book written so many years after her early death. I think she would have liked to know that her work still speaks to people, and I hope that this is just the start of Anne taking her true place. Some people say that Anne’s writing lacks the passion of Charlotte’s and Emily’s. But I don’t think that’s true. I think she just goes further, asking what would it really be like, to be married to someone like Heathcliffe, Rochester or Huntingdon. Even in terms of religion, I think Anne went further. 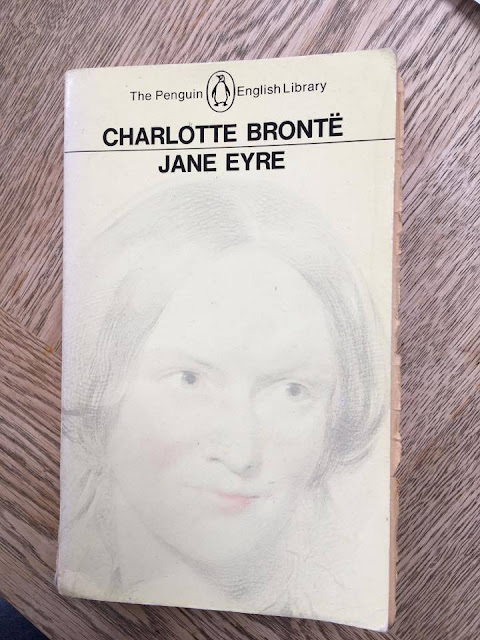 In Jane Eyre, the parson accuses little Jane of being a liar, and asks her where liars go. She replies: to hell. He asks her how she can avoid going there and she says, by staying well and not dying. Of course, that is brave of Jane. But it’s still only a short-term solution. 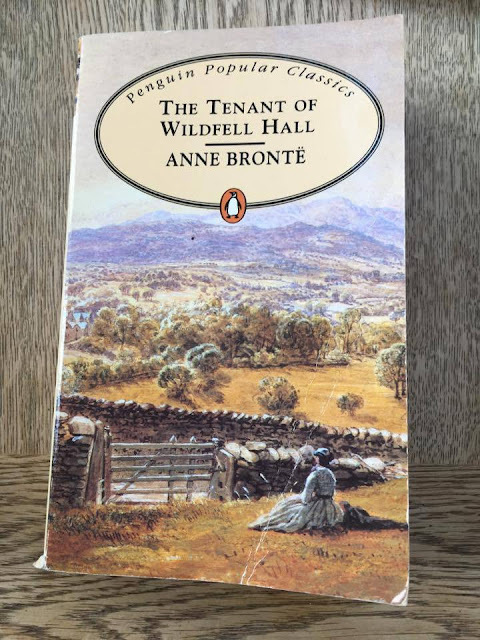 In The Tenant of Wildfell Hall, when Helen starts to wonder about her much-loved fiance’s goodness (or not), she searches through the Bible to find proofs that nobody will go to hell in the end. I think this is typical of Anne. Her character is not ready to accept what she’s told. In many ways, she is like a woman of our own time. Samantha Ellis makes this point in Take Courage, suggesting that one of the reasons Anne fell out of favour is because she was too shocking and radical for her age. But not for ours! I’m glad Anne has found such a champion and I hope her two books and her poetry find a renaissance.